Water is arguably the most precious resource on Earth, and yet we often value and manage it extremely poorly. Th­e price of water traditionally reflects a limited set of costs to treat and transport water, but the value of water is far greater. Low and subsidized water prices are important to ensure the human right to water is met, and yet water’s low market-based cost has resulted in profligate use, freshwater contamination and, in general, inflicted costs upon society and nature. Furthermore, for business, the skewed market-based value of water has resulted in losses to shareholder value. ­The value of water is difficult to quantify because different audiences conceptualize and describe its values differently. ­The private sector tends to use the language of finance, while governments often employ concepts from economics and civil society, using a range of environmental, rights-based, or social-goods language for valuing water. All of the stakeholders have a legitimate claim on water and its use, and so a corporate perspective must both understand and negotiate these different ways of valuing water as a scarce resource. Th­is report seeks to bring clarity to a corporate audience, as well as other relevant stakeholders, on how to better understand water valuation, water risks, and the possibilities for better water stewardship. After an introduction, Part 2 discusses current valuation practices to date and their limitations. 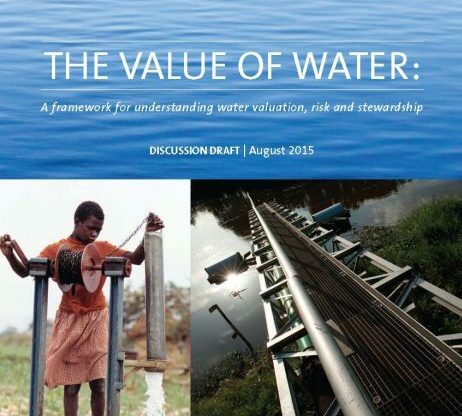 Part 3 then presents a new framework for valuing water. Part 4 uses that framework to help corporates to better account for water’s true value. Part 5 looks at current tools and case studies to using the new framework to better understand the field. 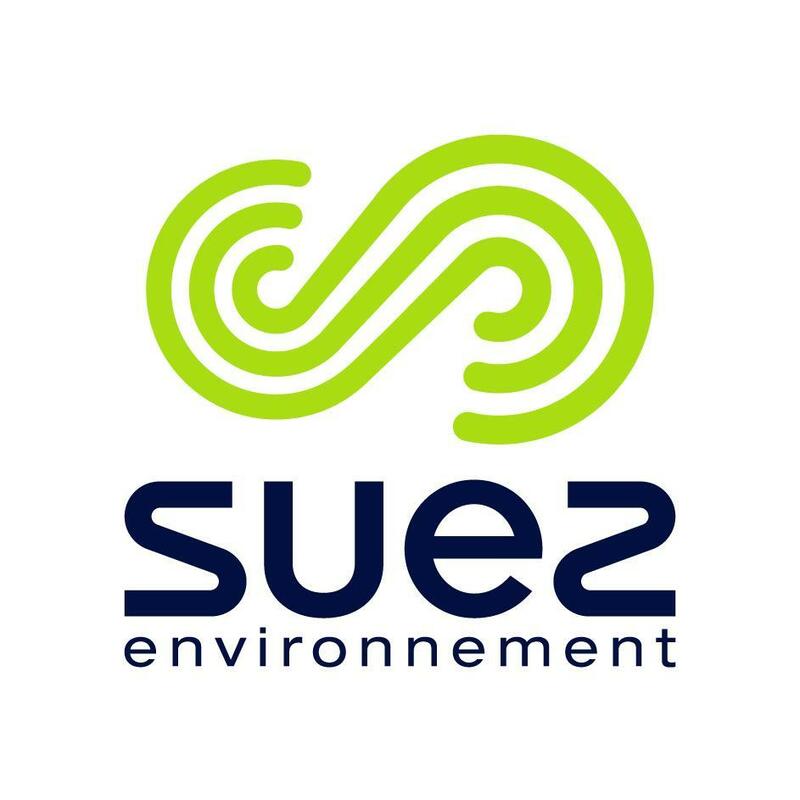 Suez Environnement develops 12 sustainability commitments to protect watershed health.